Parkinson’s a progressive neurological movement disorder caused by changes to the brain which result in a loss of dopamine. 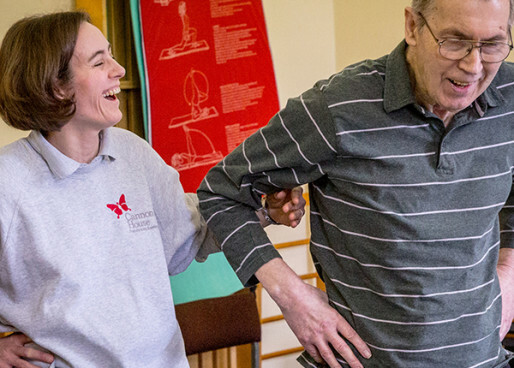 Our approach to the recovery from stroke is to see it as a learning process – a relearning of skills necessary for each person. Multiple Sclerosis affects each person in very different ways. Personal goals will therefore vary greatly. 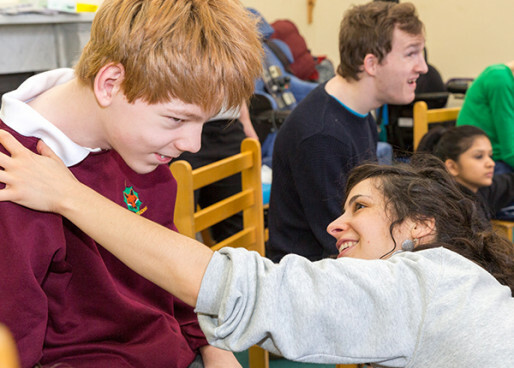 Cerebral palsy is a lifelong condition and each person will follow a different pathway through life. 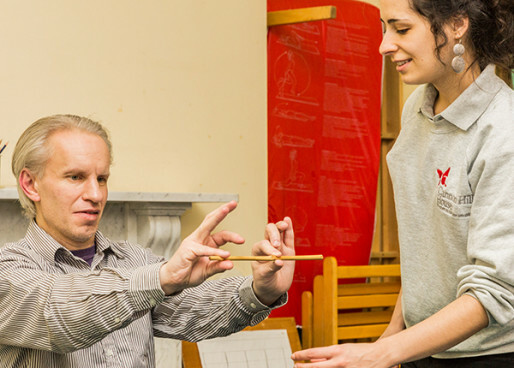 Conductors are trained in all aspects of neurological movement disorders. If you don’t recognise any of the above as the condition you require. At NICE we believe that every adult with a neurological movement disorder should be respected, listened to and supported to achieve their life goals. Irrespective of the underlying problem we see the ‘person’; someone who wants to learn and develop skills which are important to them. Conductors will work with each individual to help them plan their goals, work towards achieving them and most importantly celebrate their achievements. Programmes are run in diagnosis specific groups to help foster a feeling of understanding and to provide a positive environment in which to share challenges and solutions. Conductors recognise that carers and family members are also living with a movement disorder and often need support, guidance and practical help to meet everyday challenges. By working with the whole family we can help support a home environment which is conducive to learning and provides opportunities for the person to develop skills which are meaningful in everyday life. 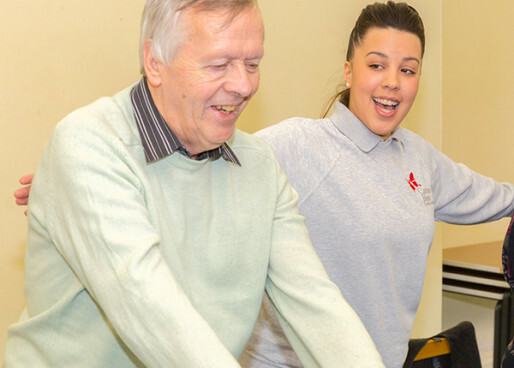 The core service we offer is conductive rehabilitation. 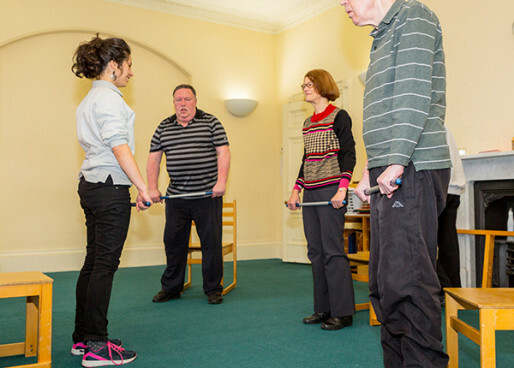 This is a structured programme which helps the person learn how to consciously control their movements as one way of improving everyday activities. Alongside these sessions we also offer a full range of services to promote the application of learning into everyday life – see side buttons for additional sessions on offer. 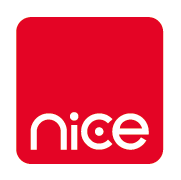 NICE provide a range of flexible services, through the delivery of Conductive Education, for children and adults with movement disorders and their families.